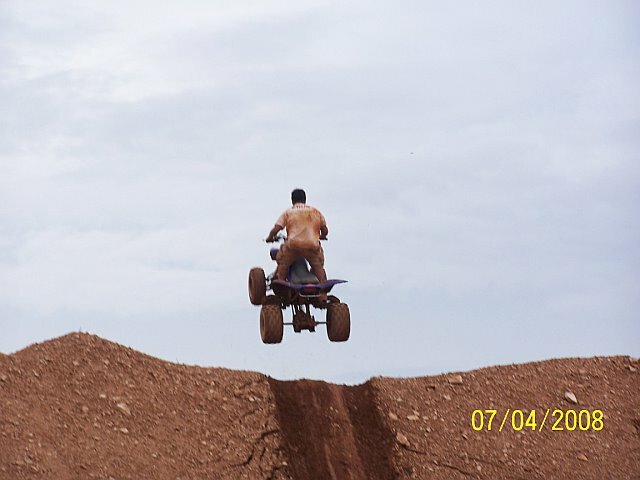 hey.. went riding lastweekend.. and thot i might put some pictures up... Image of kj,jjhfjh - Photobucket - Video and Image Hosting Image of ready for lift off? - Photobucket - Video and Image Hosting Image of ready for lift off? - Photobucket - Video and Image Hosting Image of botomed out! - Photobucket - Video and Image Hosting Image of hill climb - Photobucket - Video and Image Hosting soo yeah thats what basically went on y fourth of july weekend ! see-jay replied to see-jay's topic in General Talk - Anything Goes! see-jay posted a topic in General Talk - Anything Goes! see-jay replied to see-jay's topic in New Members Area! see-jay posted a topic in New Members Area!